Home » Get Your FREE SEO Audit NOW! 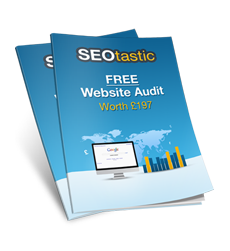 Worth £197 Looking to improve your search engine optimisation? Get A FREE, no obligation SEO report showing your rankings and improvements you can implement immediately.